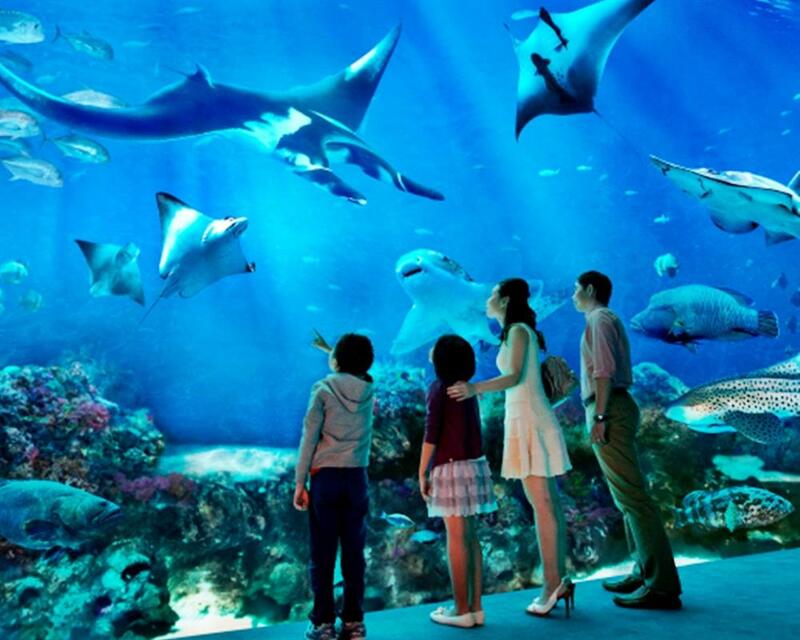 Visit the Marine Life Park™, the largest oceanarium in the world and observe a lot of amazing things in underwater world. Start at S.E.A. 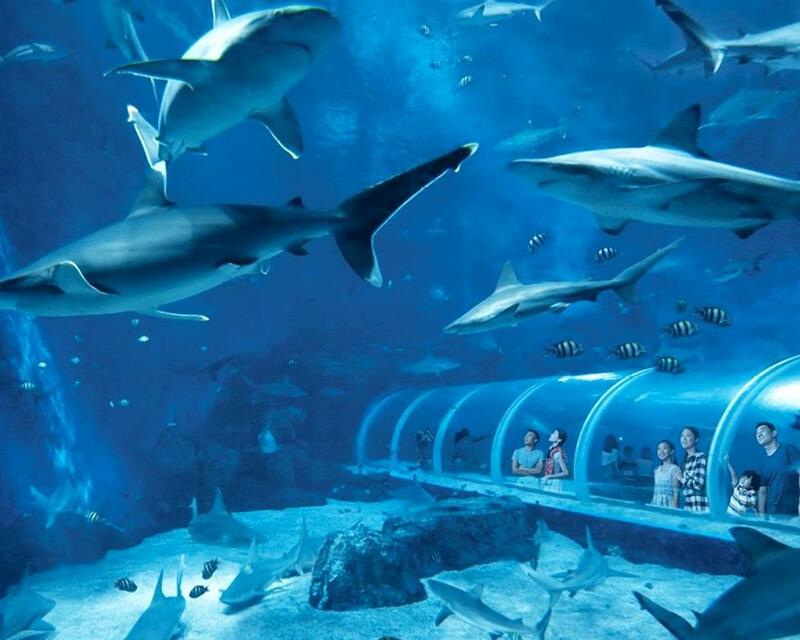 Aquarium™, one of the world largest aquarium, by searching for knowledge about each life in the ocean. 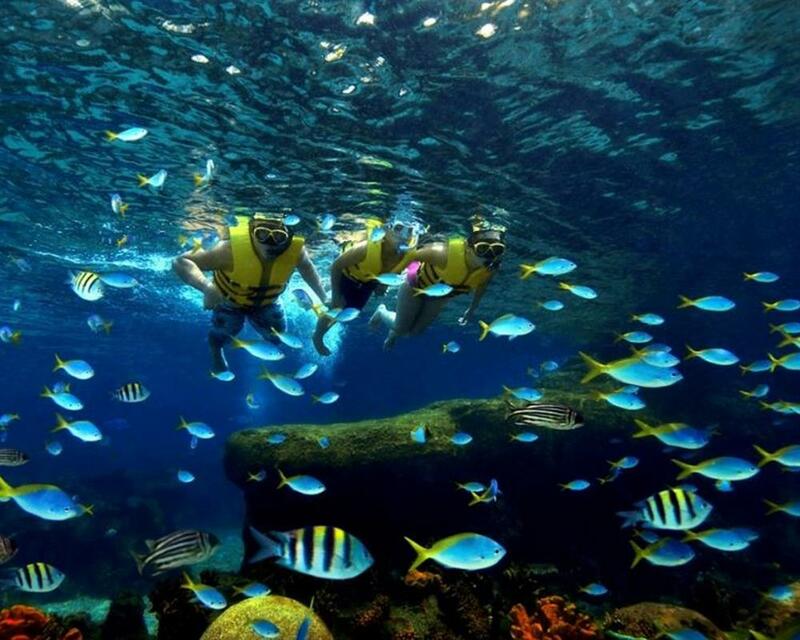 Be amazed with around 800 species of marine animals, such as shark, and rare fish. Moreover, you will have a chance to perceive the best lesson of how to protect ocean while having fun with the program that Marine Life Park™ launches to escalate your understanding of ocean conservation and marine ecosystem. 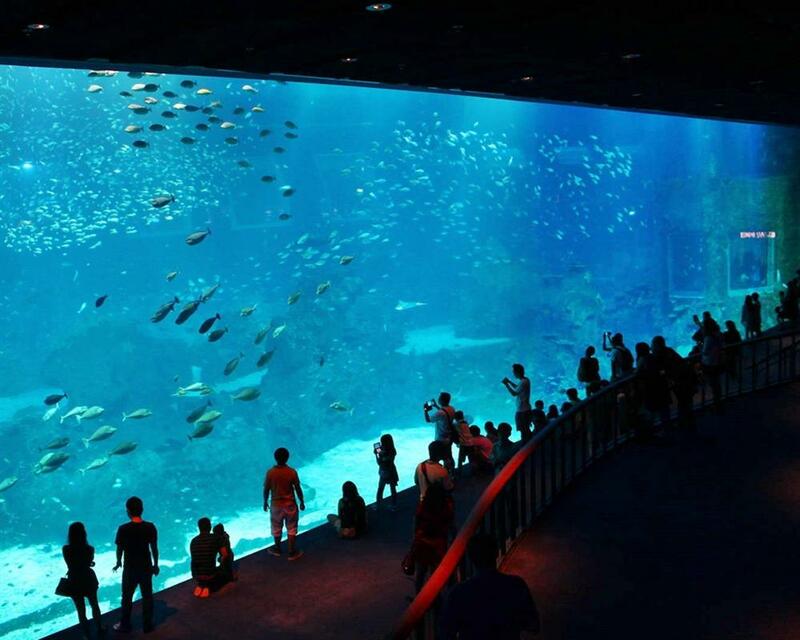 Venture around the largest aquarium in Singapore. 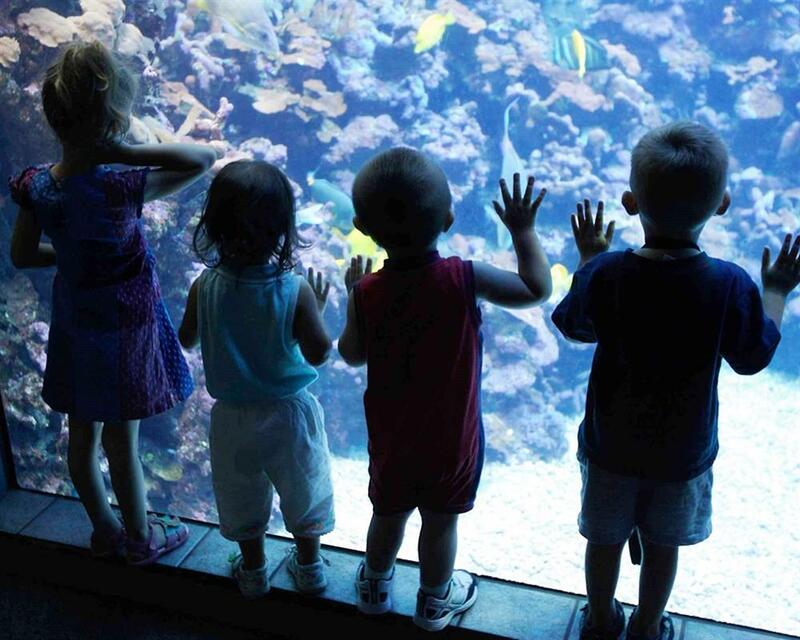 Discover 100,000 marine animals of over 800 species from 49 different habitats. 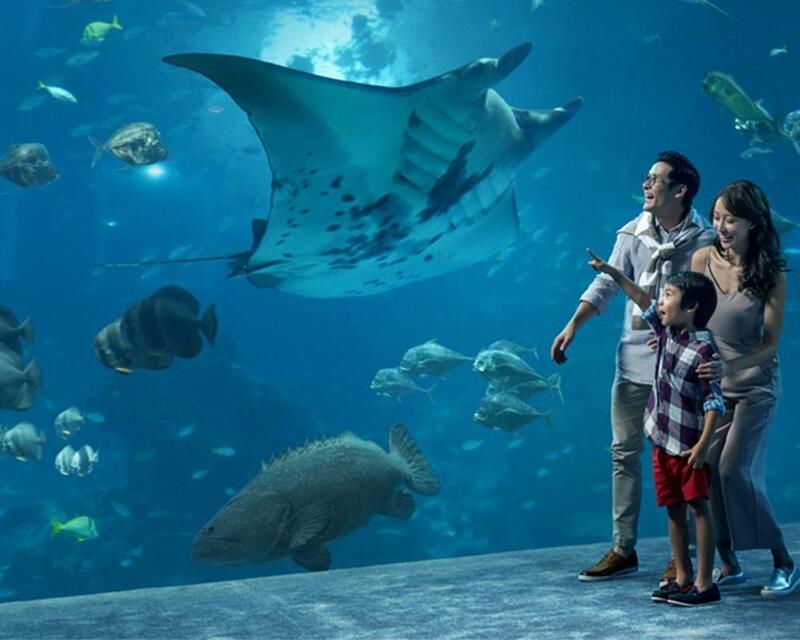 Explore the Aquarium as you visit the Straits of Karimata & Java Sea or visit the Shark sea where they showcase majestic predators of marine realm. Hungry? Have a quick bite at the S.E.A.side Snacks or dine at Ocean Restaurant by Cat Cora. There are many more marine creatures that you can discover! Personal expenses such as food & drinks, tips, gratuities, etc. Operating Hours : 10:00 hrs to 18:00 hrs. Mandatory Bag Checks will be conducting the bag checks upon entry. Prohibited items: Tools/ Chemicals/ Any form of weaponry (including but not limited to, firearms / explosives or flammables / knives or sharp objects / balloons / outside food and drinks. Items which are non-threatening such as balloons/food/drinks are advised to be stored in the lockers within the resort.